Lessons for 2019 will be announced shortly. Members will receive an email once they are posted. Cost is $30 for SOC Pool members, $40 for non-members. Lessons are from 6:15-6:45 pm and 6:45-7:15 pm. If the pool is closed due to inclement weather or other reason determined by SOC Pool staff, a make up class will be held on the Friday immediately following each scheduled session; make ups will not be held for any other reason. There will be 2-3 swimmers per group. Group size will depend on sign ups and age/ability. 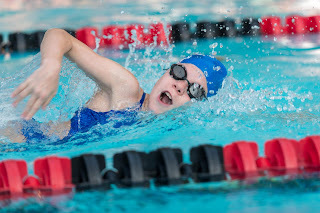 If less than 2 swimmers sign up for a particular session, a session may be canceled. Parents are expected to be present during swim lessons but must not interfere with instructor. You must submit your registration and payment to the SOC pool, or bring it to the first session lesson; your spot is not guaranteed without payment.